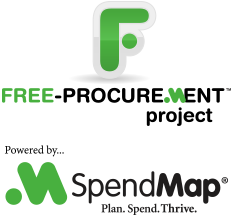 When you start using the free version of SpendMap in your business, it is very important that you implement a backup procedure. Your IT Department should be backing up your Purchase Order System when they backup the other applications on your PC or network servers. We moved the backup and restore procedures into the Online Help system. To update your Online Help, from the Main Menu of SpendMap, select the menu Help > Check For Updates, then exit the system. If you have any questions, feel free to log a support ticket.